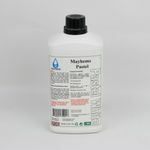 Mayhems Pro Blitz Cleaning System is the most comprehensive cleaning kit ever released for liquid cooling computers. 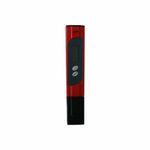 It has been developed to clean you radiator s better than new and leave your system in perfect condition. Even though this is a cleaning solution it is not a long term effective inhibitor. 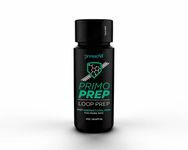 Never leave it in your system longer than 24 hours. This cleaning system is not safe to use around children and animals. 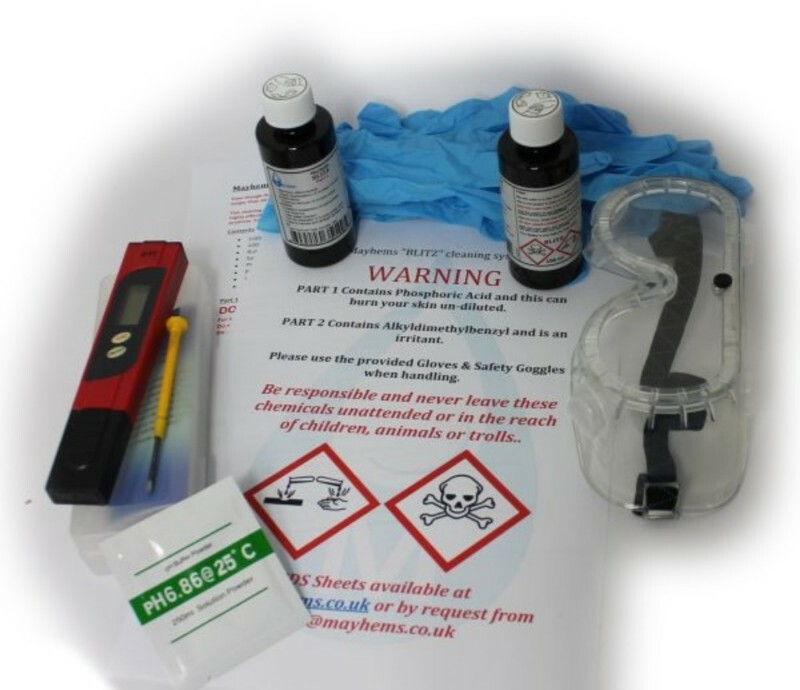 Part 1 and Part 2 of the system uses highly effective cleaning acids down to PH 2 and you must take appropriate measures when using such products. You can dispose of the fluids down the drain once they have been diluted. Restrictions of waterflow in a watercooled system can greatly decrease heat dissipation. 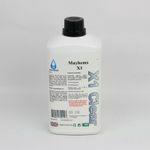 Use the Mayhems Blitz Pro Cleaning System to rid your liquid cooled PC components of rust and mineral deposits. Note: Do not use with aluminum radiators!